Industry and agency leaders are pleased with recent efforts by Federal agencies to move toward incremental and agile development in their software initiatives. Two new sections in the National Defense Authorization Act promote a faster process for firms to highlight their capabilities within the Federal marketplace. 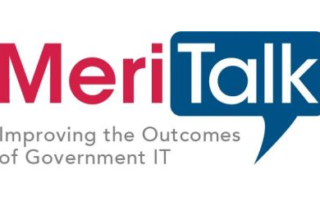 Federal CIOs are grappling with how to conform to FedRAMP requirements while continuing to step up agile development projects.